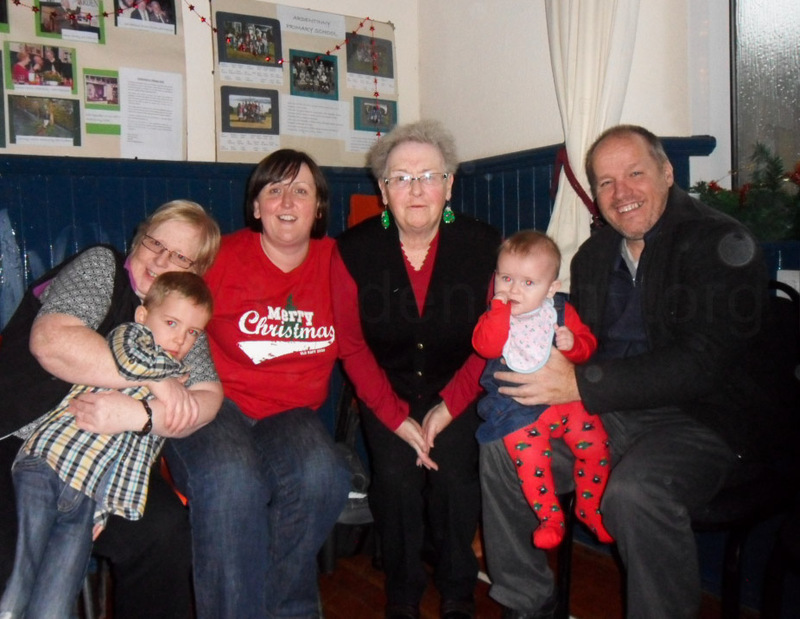 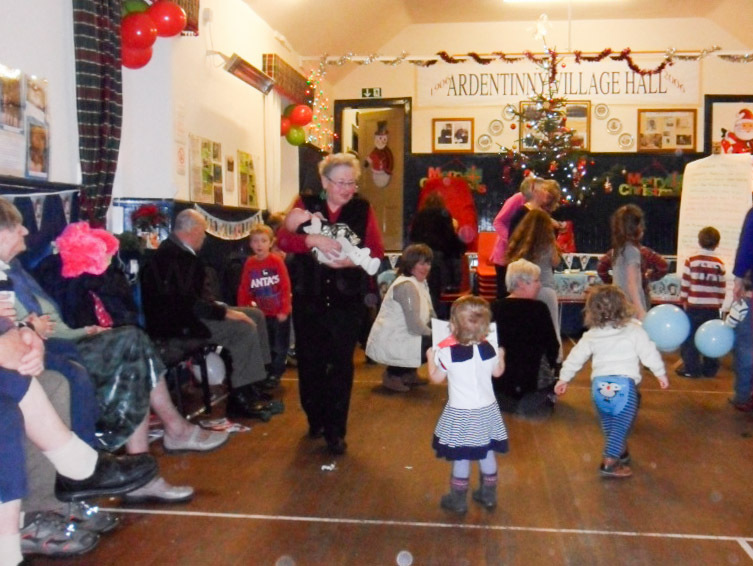 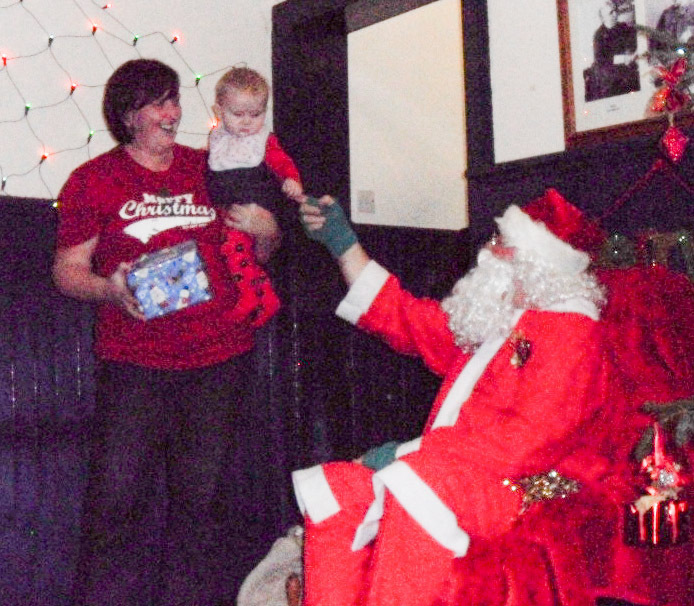 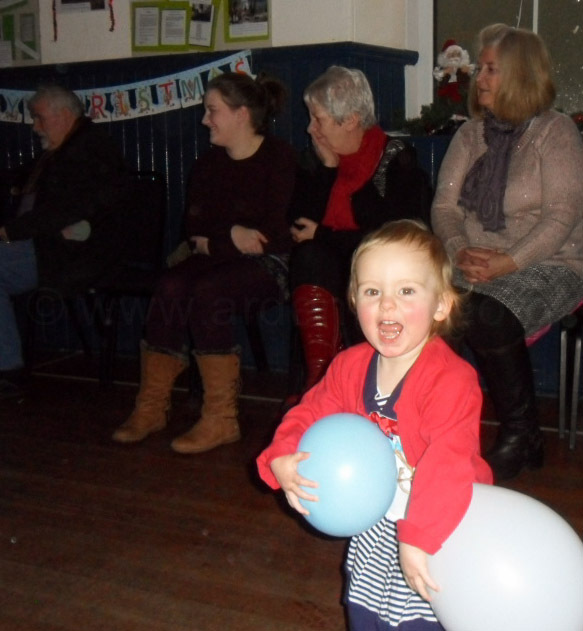 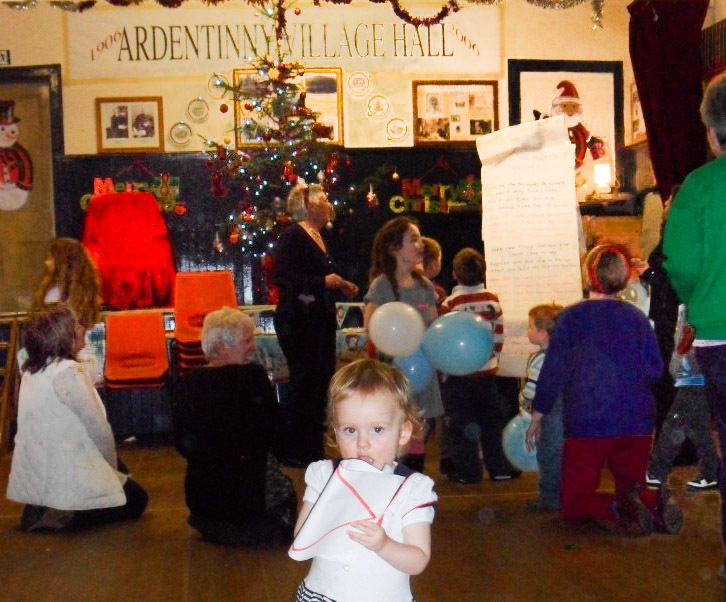 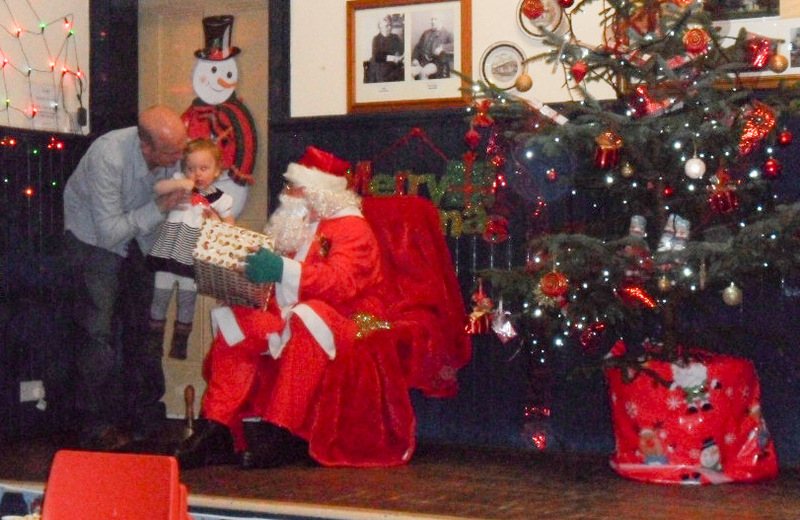 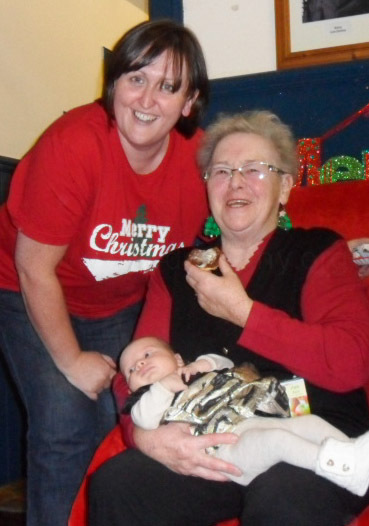 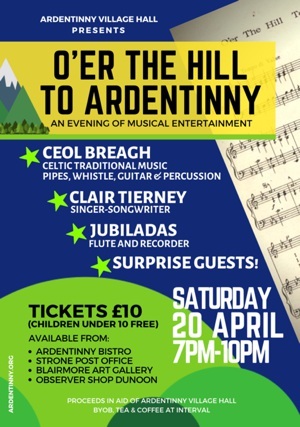 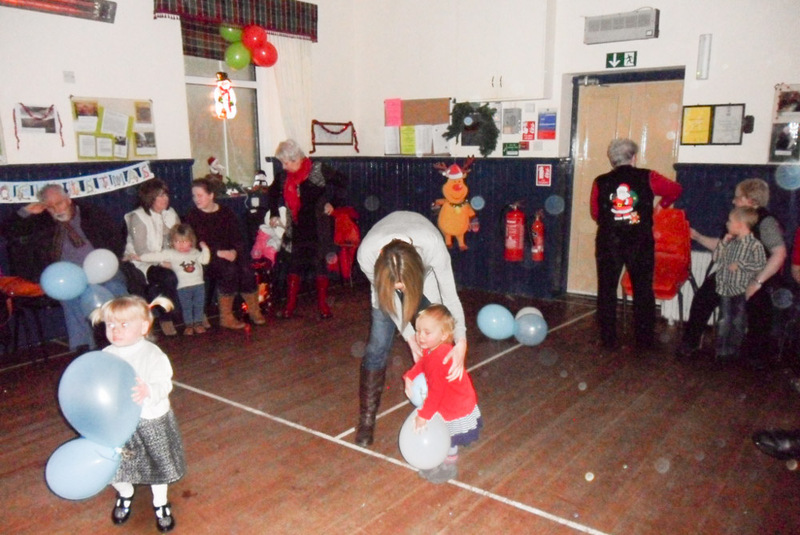 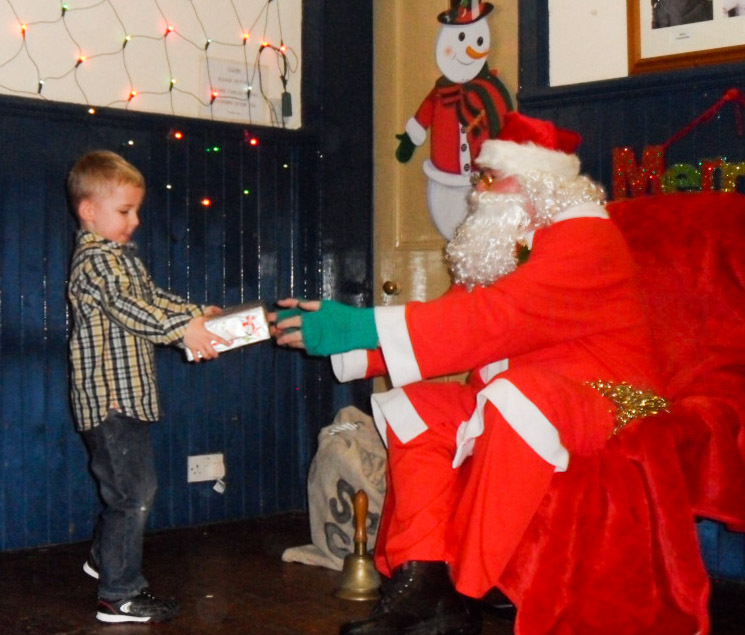 Ardentinny’s Annual Christmas Party for the children, grandchildren and great grandchildren of the village was another great success. 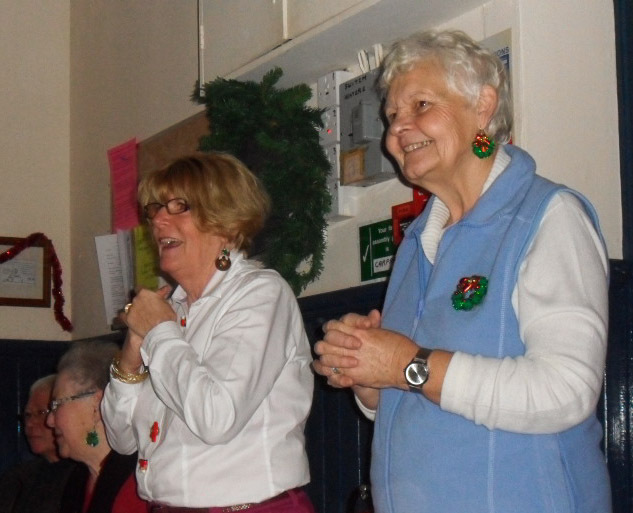 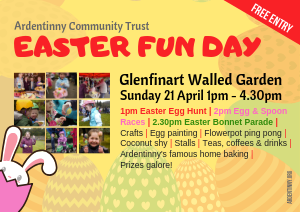 Organisers, Anna and Mary Jane provided lots of good, old fashioned, party games and there was an even greater array of cakes and goodies, thanks to the many volunteers who baked. 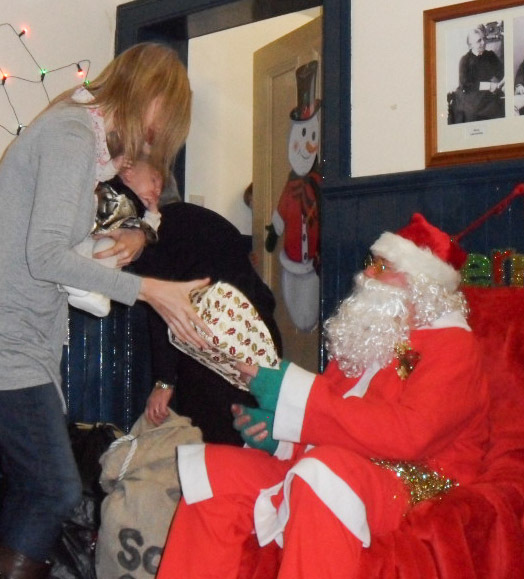 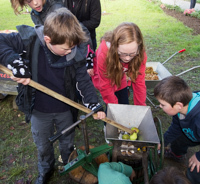 Excitement for the children culminated in hearing Santa’s distant bell and his eventual arrival to deliver their gifts.